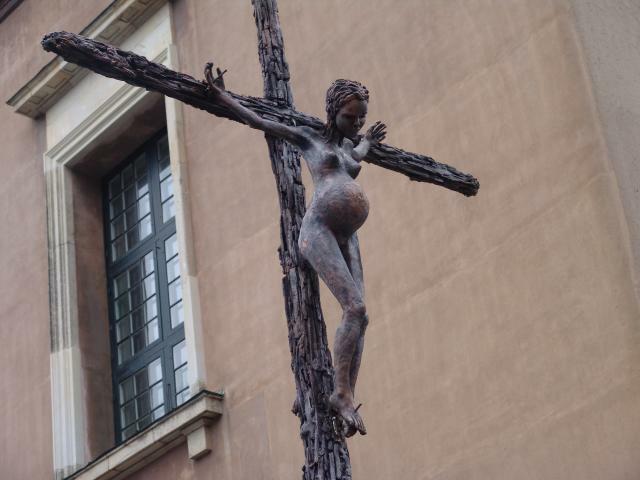 The first sculpture was inaugurated on 1st December 2006, international AIDS day, in front of the Cathedral of Copenhagen. The sculpture immediately ignited a vivid debate on the Internet. See our list of debate forums.